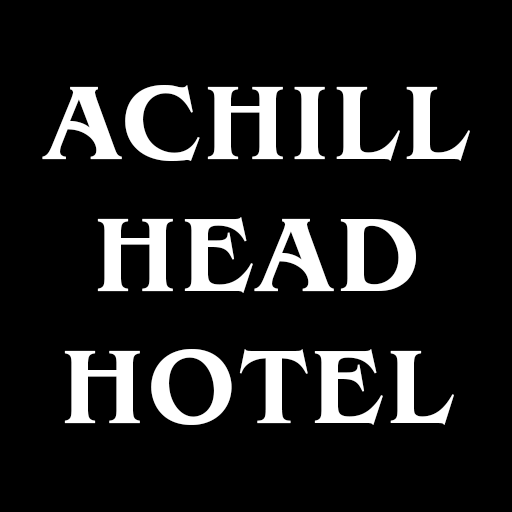 We have in our view, one of the best nightclubs around – and the only one in Achill! You can come straight from the hotel bar and in to the club – and up to your room at the end of the night! We have excellent music played by our resident DJs with the club operating on most weekends. The club is open from 11:30pm to 2:30am. There is an entrance fee on the door. Please ask for details by calling 00353 (0)9843753. 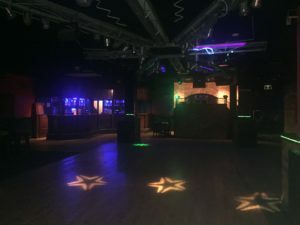 The club can be hired for private special occasions. Please contact us on the above number for further details. Discos every Saturday during summer season, capacity for over 400 clubbers.